Freebie alert! 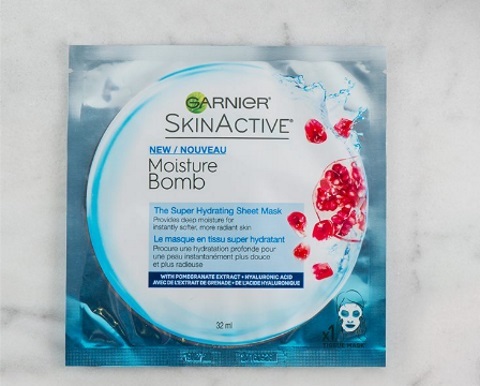 Garnier is giving away Free Moisture Bomb Super Hydrating Sheet Masks! This new sheet mask delivers half a bottle of serum to your skin in just 15 min. There are only 1700 available! While quantities last.